Through 3/28 as part of the “Bacon me Crazy” event Stop & Shop has Butterball Turkey Bacon on sale for Buy 1 Get 1 Free! Our local store sells the Turkey Bacon 12oz for just $2.99 each! 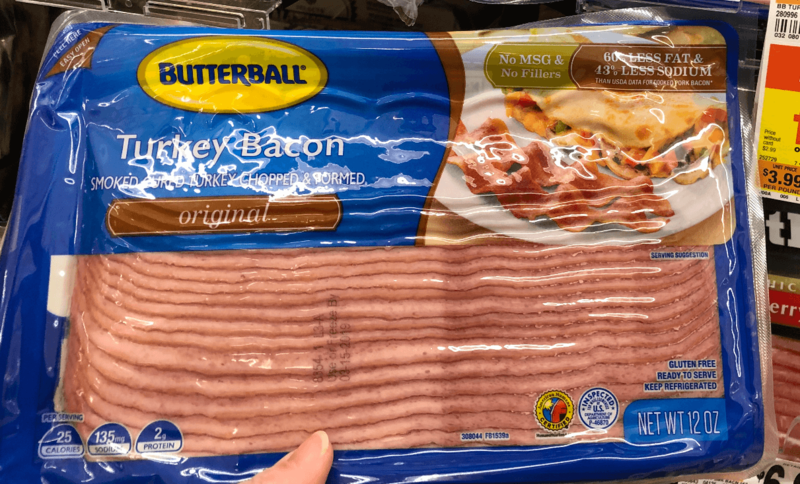 We have a $0.75/1 Butterball Bacon 12oz, coupon available from the Regional 1/6 Smart Source insert available. 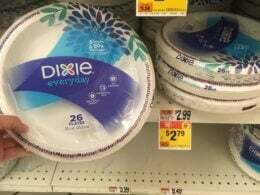 Pick up 2 use and 2 coupons, after stacked offers we’ll score 2 for FREE! But wait! We also have this really great $0.60/1 Butterball Everday Bacon any variety 12 oz package (LIMIT 5), Ibotta Rebate,(varies by user) available. We’ll score an additional $1.20 from the rebate, making the Turkey Bacon 2 FREE + $1.20 Money Maker! Woot Woot!